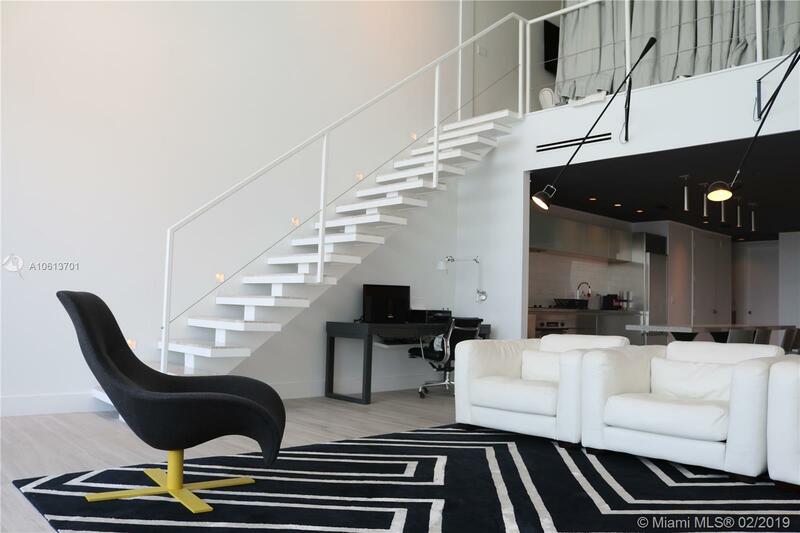 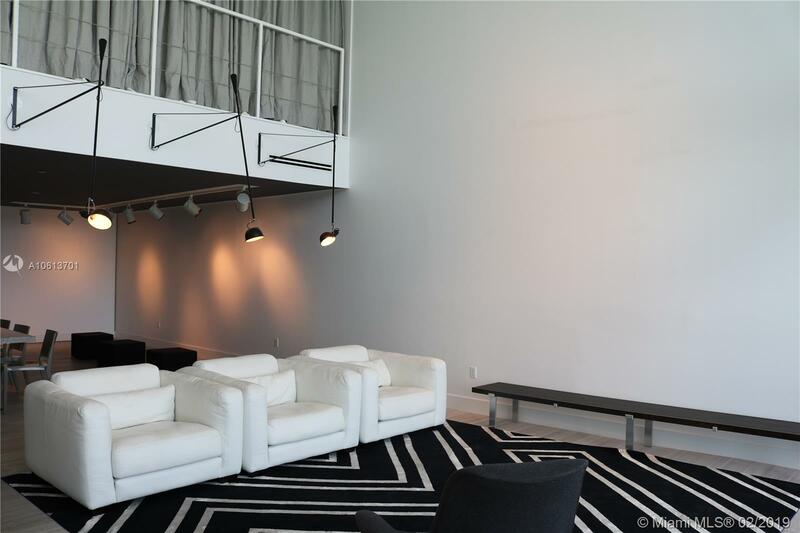 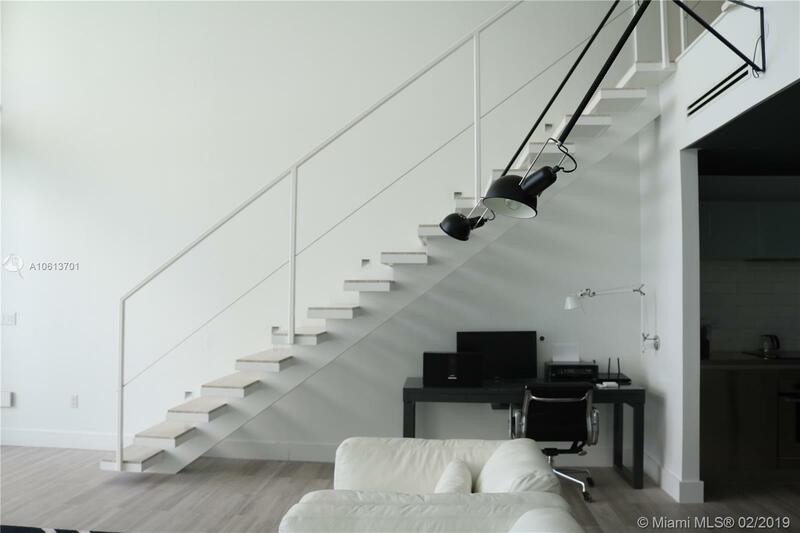 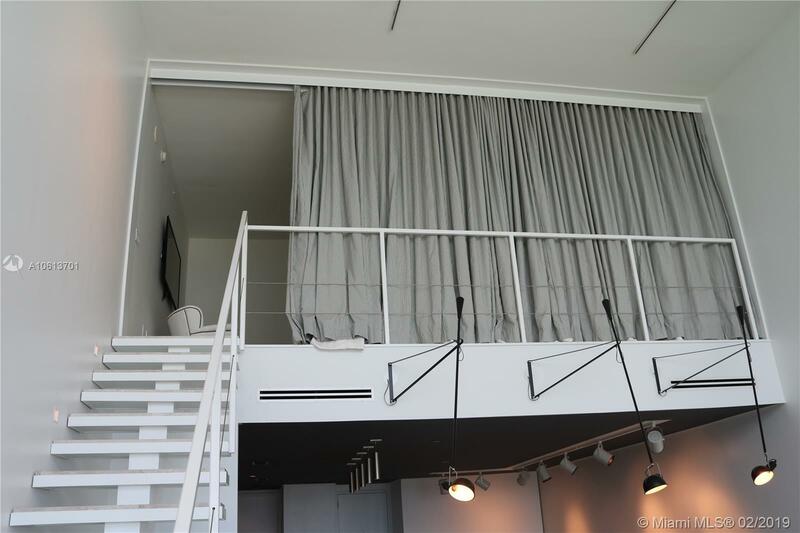 Two story loft with Amazing direct bay views, walking distance to the entertainment and office area of Downtown Miami. 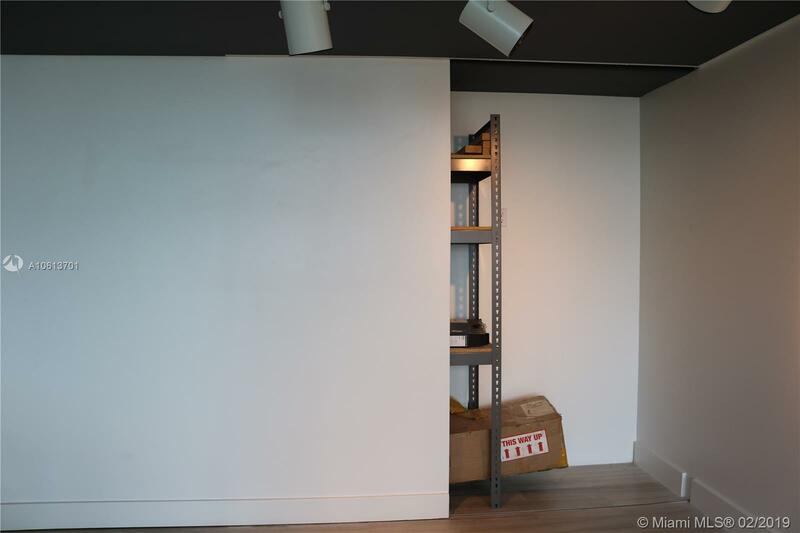 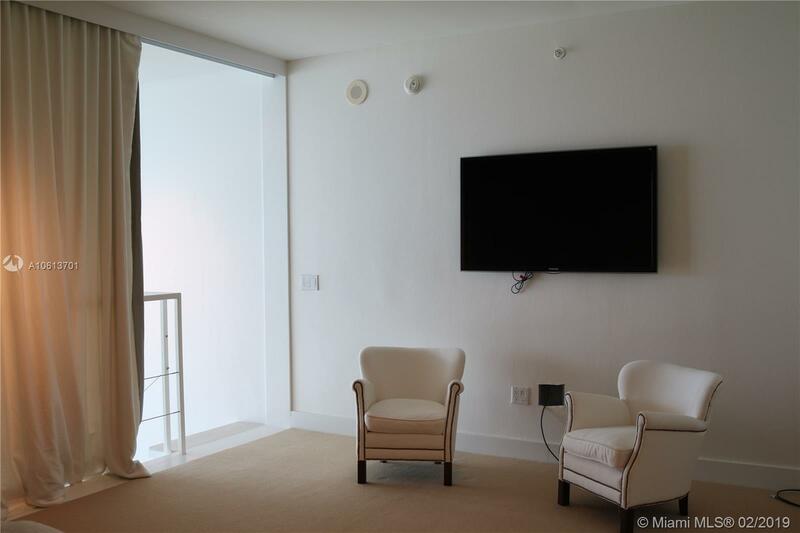 This property features 1,802 square feet in 2 levels 2BD/ 2.5 BA, featuring double height great room with impact glass walls. 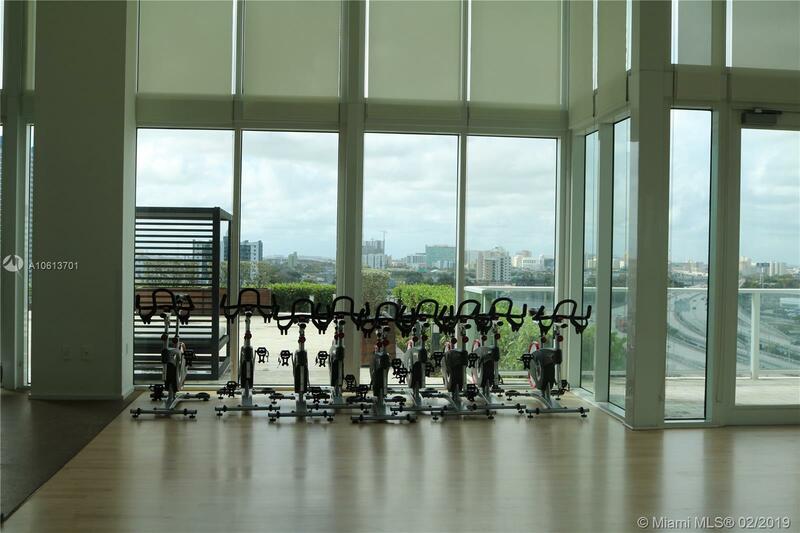 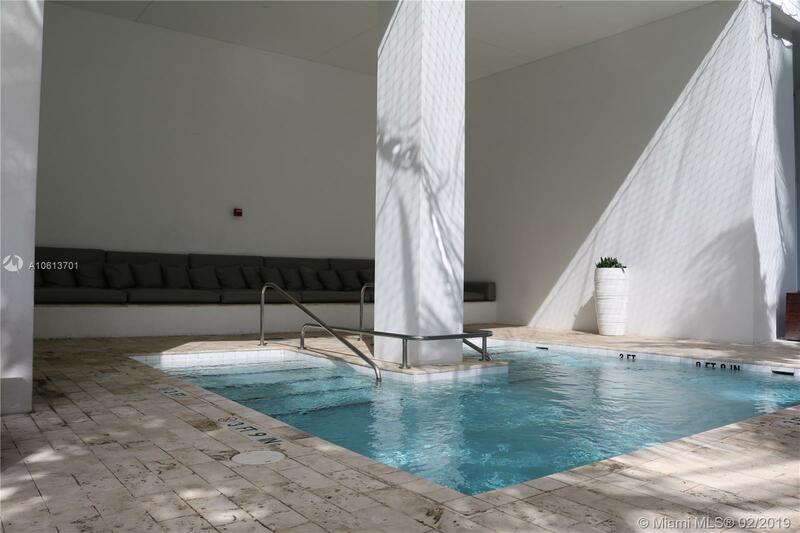 TMP is the most intimate residential hi-rise on Biscayne Boulevard with 5 pools and world- class gym/spa. 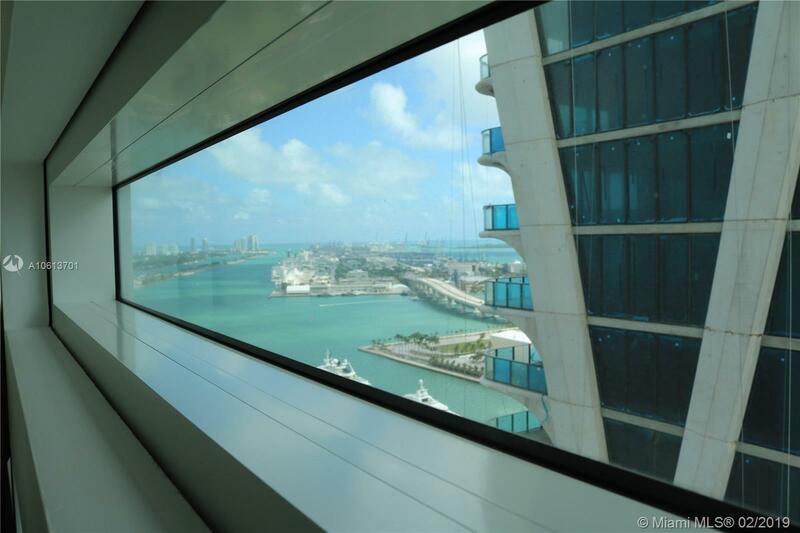 Cutting edge modern masterpiece in the sky. 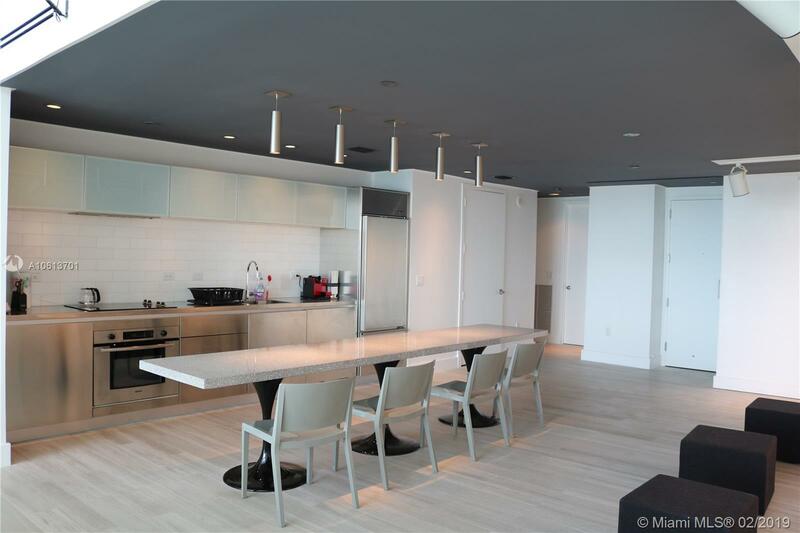 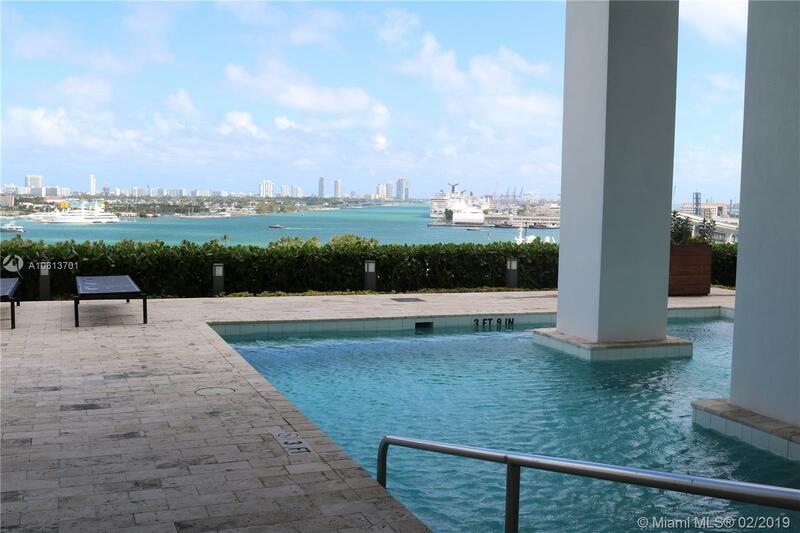 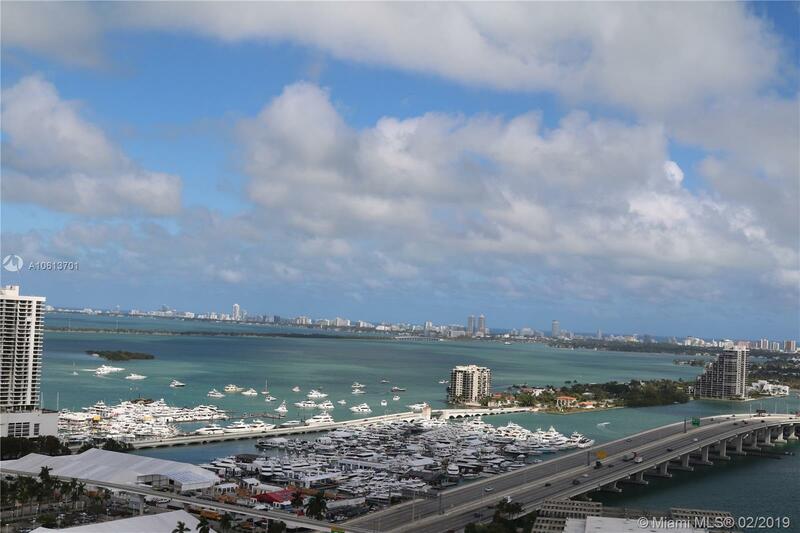 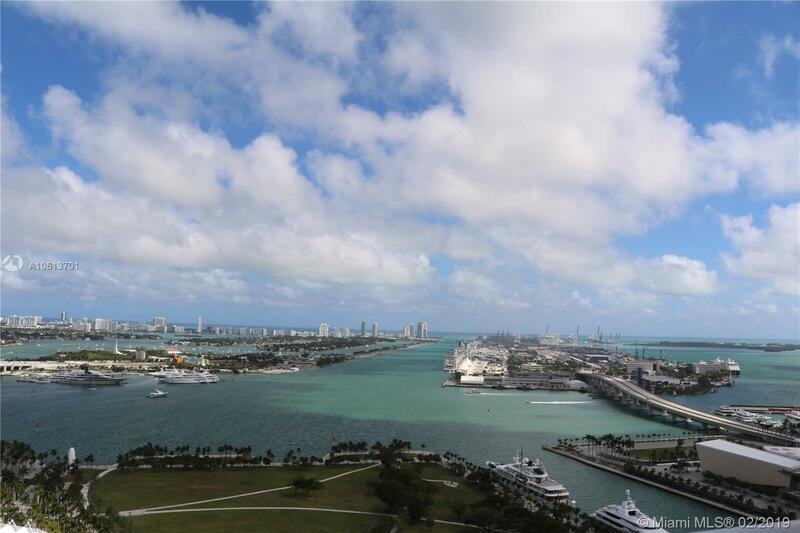 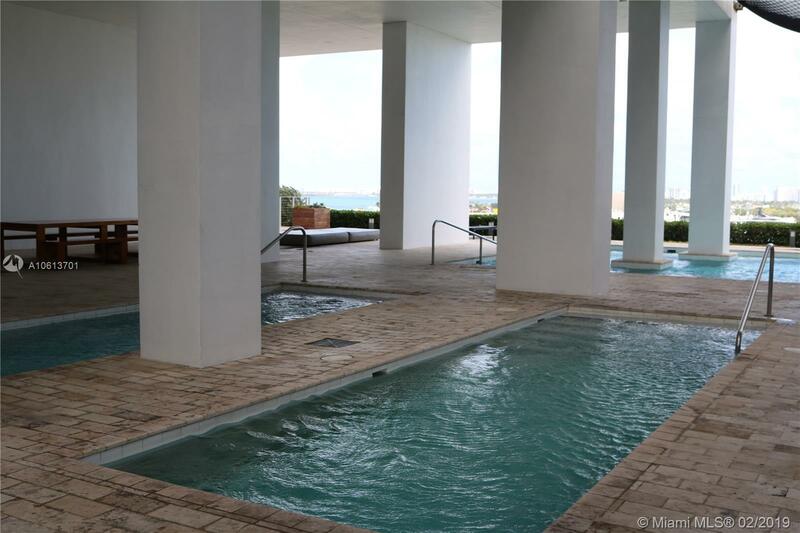 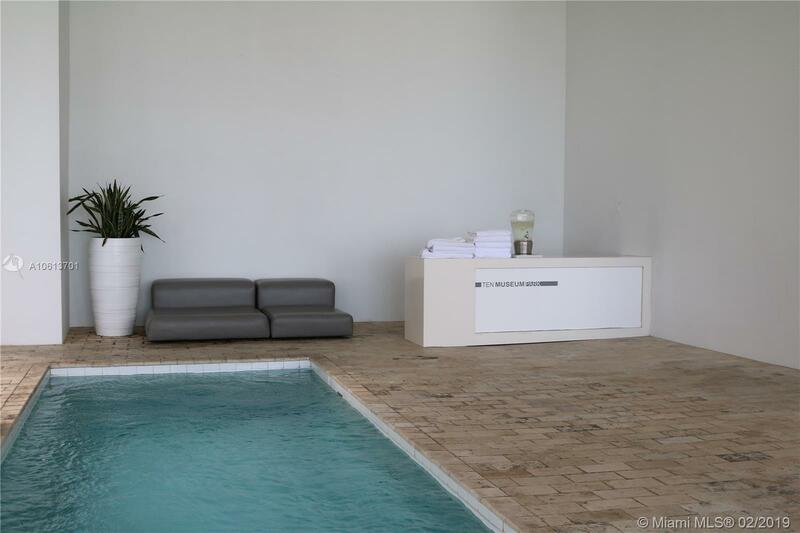 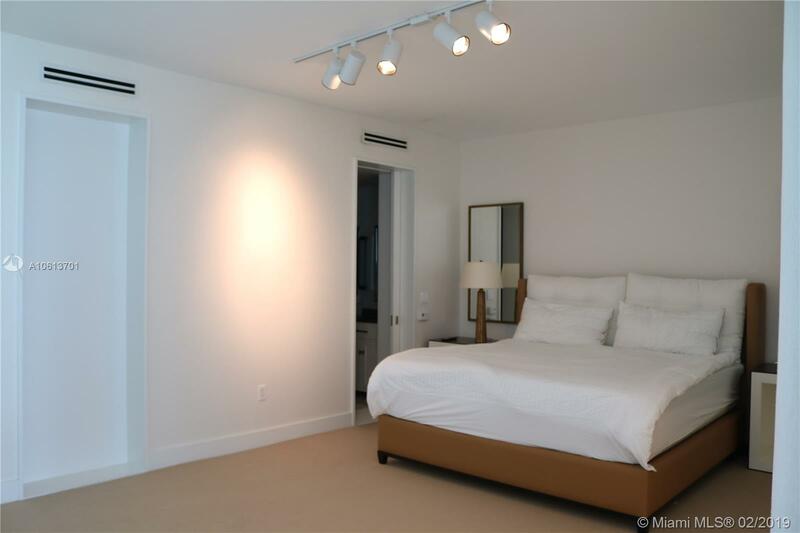 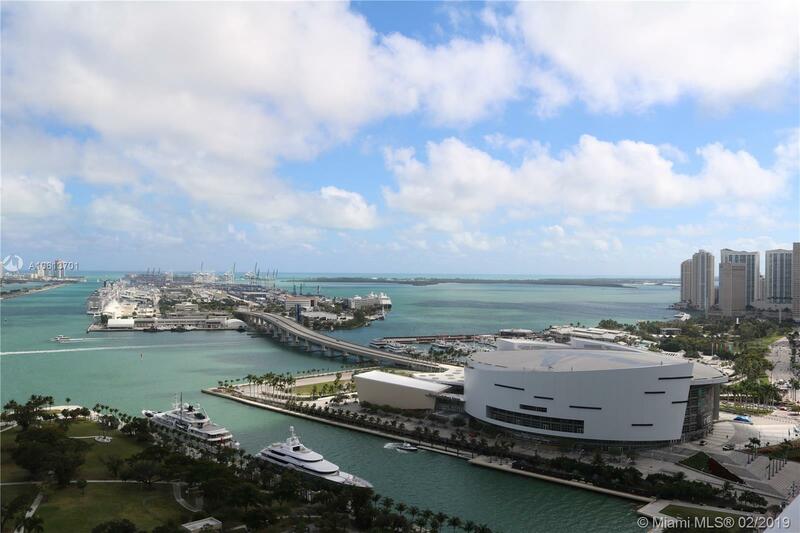 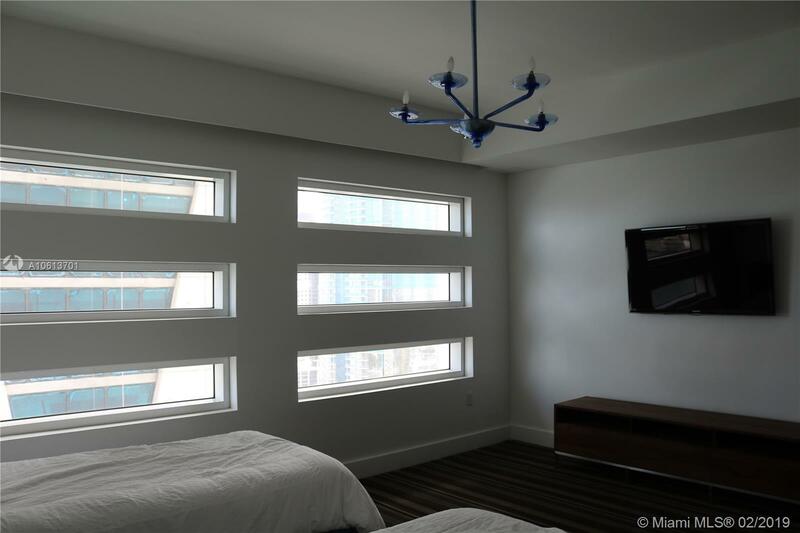 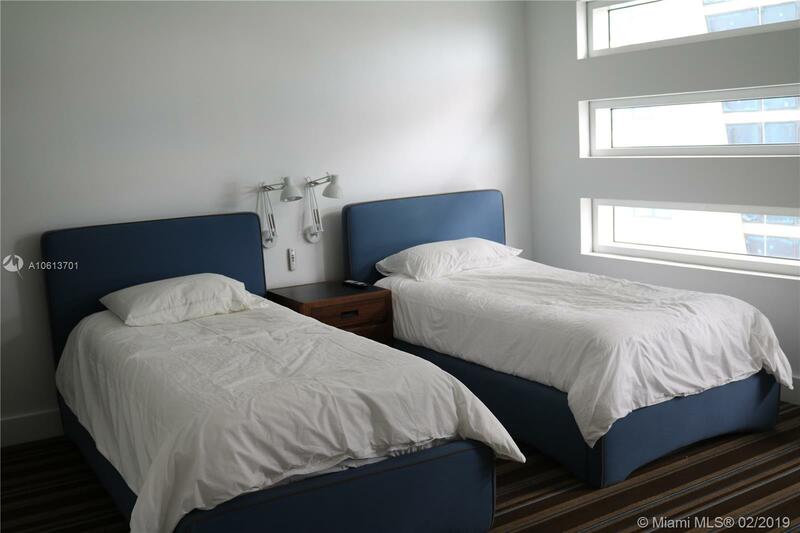 "1040 Biscayne Blvd #2802 Miami, FL 33132"
Ten Museum Park Miami Condos #2802 Miami, FL 33131 has 2 bedrooms, 2.5 Baths bathrooms , and 1,802 square feet. 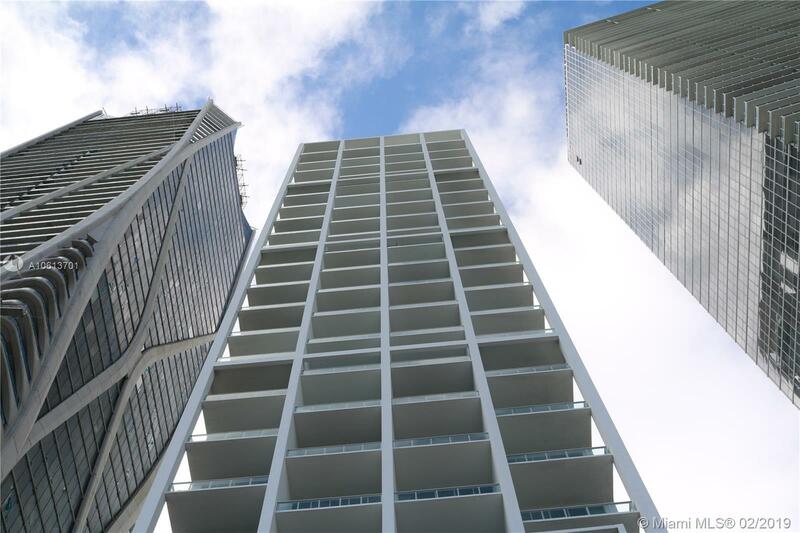 The asking price for this condo is $4,600, or $3 per square feet.